Accounting firms have the responsibility to protect their clients’ data from information security risks. This should include an information security plan that covers the entire data life cycle — from creation to destruction. Take the 16-question self-assessment to gauge how susceptible you are for a cyber threat or data breach. Learn how to take specific corrective action to avoid serious financial, regulatory, legal, and reputational consequences. 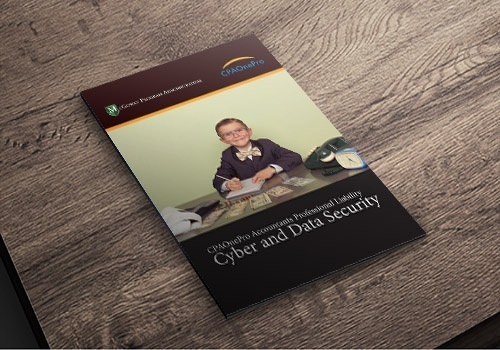 A comprehensive information security plan addresses a wide range of areas such as encryption, firewalls, disposing of obsolete equipment, data back ups, staff training, and password best practices.